Included is a downloadable Companion Guide so you can freely print and share the guide with your team. 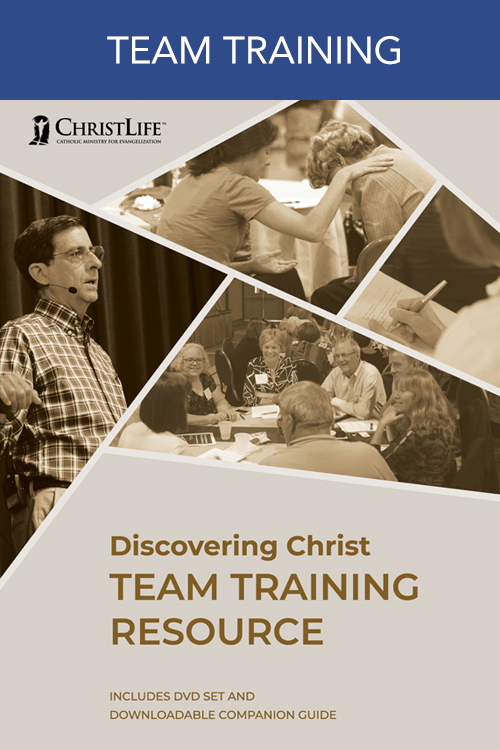 The Companion Guide contains the outlines for each of the Discovering Christ Team Training talks. View sample pages of the guide. After purchasing, you will receive a download containing the Discovering Christ Team Training Companion Guide in PDF format.